In order to keep you better informed we have added a Website list for you to explore. Click Image to view websites. 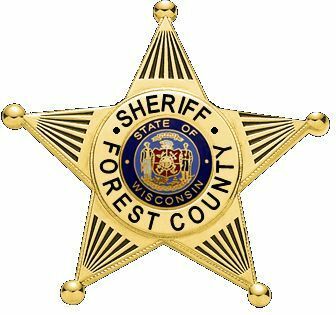 Sheriff John Dennee is pleased to announce the Forest Co. Sheriff's Office has successfully completed upgrading our computer systems. The change over was made on July 16th, 2013. With the upgrade to our Records Keeping, Jail Management and Dispatch Computer Systems, we now have better crime solving capability along with evidence management, citation and accident report management, records management and Jail management. Along with these improvements came CAD (Computer Aided Dispatch) CAD assists Dispatch in being more effective in the complaint taking process. The process in how information is received, documented and dispatched is key in providing effective and efficient Law Enforcement Services to the Community. If you would like to know more about the Software you can click on the Computer Information Systems Inc. link below. 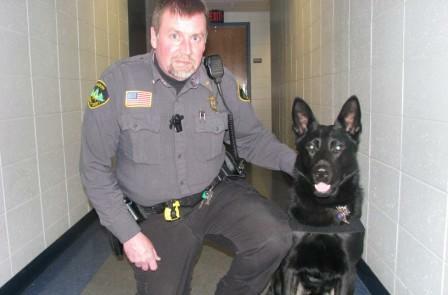 Sheriff Dennee is pleased to announce the Sheriff's Office has added a K-9 to it's patrol division. The Sheriff's Office would like to welcome Deputy Buster to our team. Buster was acquired through funds from NORDEG along with financial help from other area businesses. Buster will be used for drug searches, search and rescue and tracking fleeing suspects.